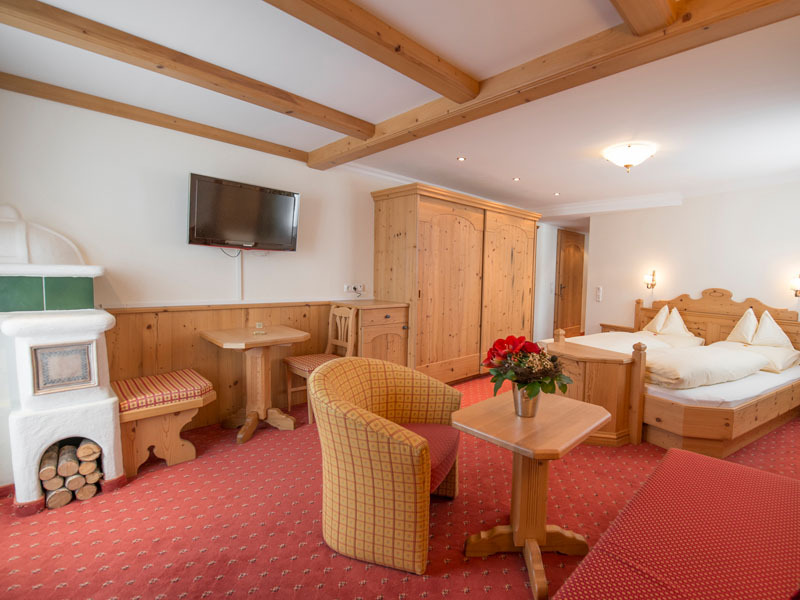 Here you can find all information on discounts for children, cancellation conditions and a lot more. 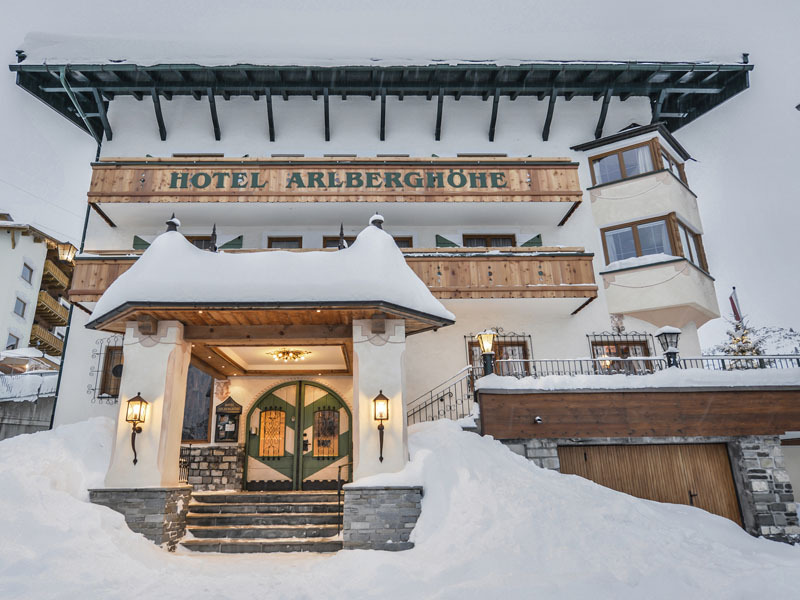 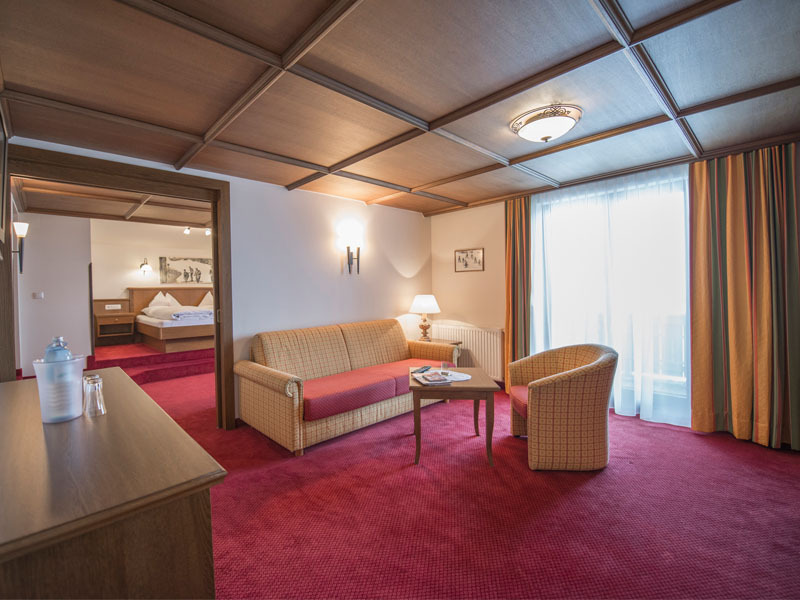 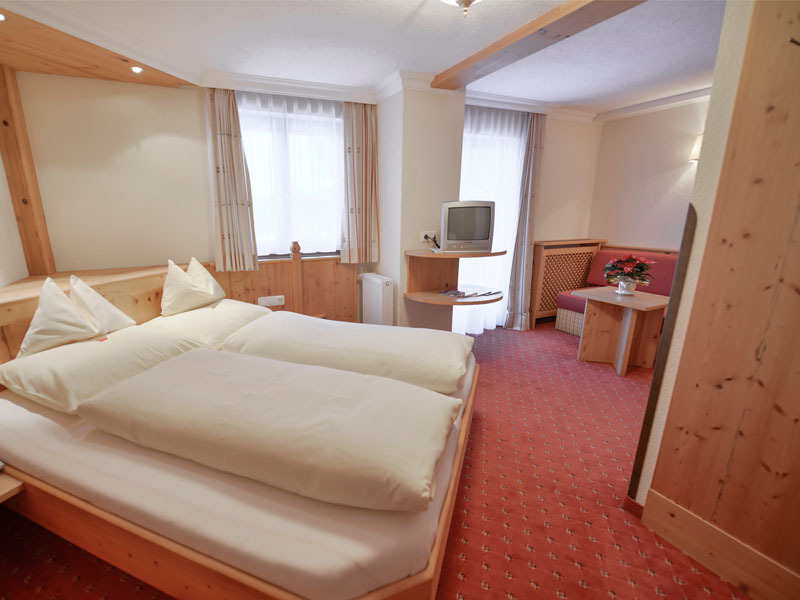 At our Hotel Arlberghöhe you will be spoiled. 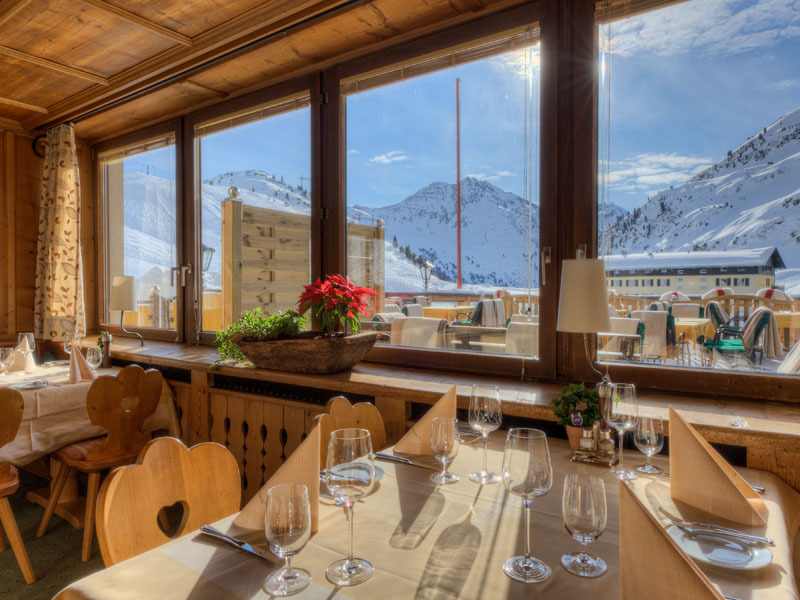 The best: Our sun terrace is right at the ski slope.